Enjoy the award-winning journalism in full from Singapore’s largest newspaper. The app is free to download, and all users can read stories in its entirety. Subscribers get to read an unlimited amount of stories, and access to our ePaper (PDF of the newspaper). Plus, get the news that you want and need with MyNews, a new category that allows users to customise a personal reading list. If you have Apple Watch, MyNews will be streamed into it for you to read the news right off your wrist. 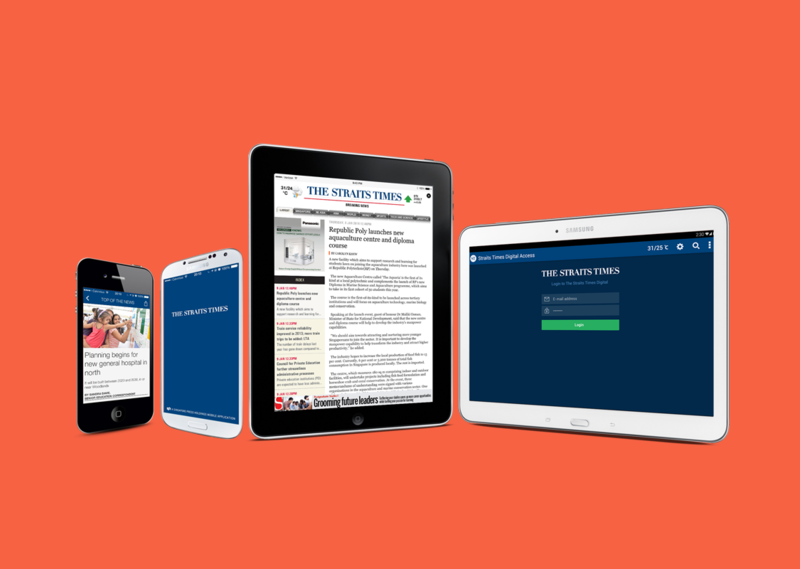 Don’t miss out on latest, quality and trusted news from The Straits Times anytime, anywhere.